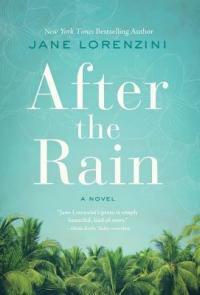 After the Rain is the first novel by television news-anchor/reporter Jane Lorenzini. Fort Myers, Florida, January 1888. Having lived in the storeroom of the local grocer since running away from home as a teenager, 25 year-old Belle Carson was about to turn her life around when she answered a newspaper ad for a gardener at Seminole Lodge - the winter home of Mina and Thomas Edison. She was excited by Mina’s plan for an extensive garden along the Caloosahatchee River, and for the first time, her own cottage on the grounds. As she gained confidence and courage, made friends, started a woman’s club, and contemplated a relationship with Boone, the Estate’s young groundskeeper, her dark past resurfaced. 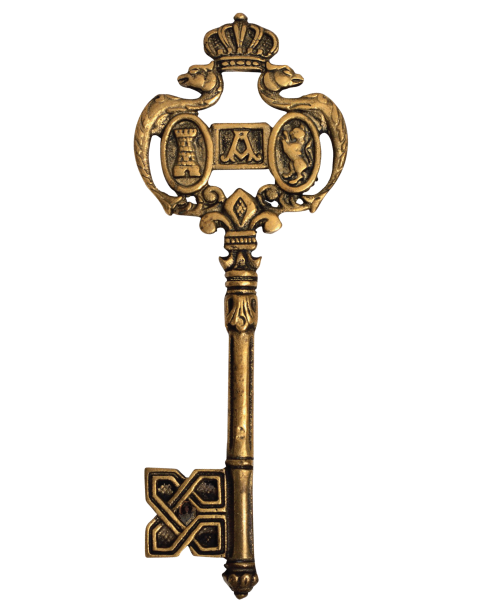 When Belle fought back, the repercussion threatened to destroy everything she had so carefully cultivated. Readers eager to learn more about Thomas Edison the man and his milieu would enjoy Electric City by Elizabeth Rosner, and The Last Days of Night by Graham Moore. 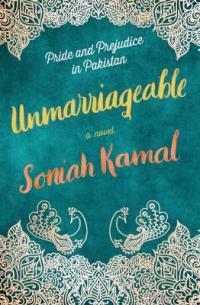 Unmarriageable * * by award-winning essayist (and a literacy ambassador for the Jane Austen Literacy Foundation) Soniah Kamal, is a contemporary retelling of Pride and Prejudice set in Pakistan. Faithful to the original plot, almost scene by scene, the Bennets are now the Binats, having relocated to Dilipabad (fictional town outside of Lahore, Pakistan) due to a reversal of fortune. To supplement the family's income, Jena (32) and Alys (30) teach English Literature at the local girls’ school where their younger sisters Qitty, Mari, and Lady also attend. When an invitation arrives to the biggest wedding their small town has seen in years, Mrs. Binat excitedly sets to work preparing her daughters to fish for eligible bachelors, never mind that the Binat girls are deemed “unmarriageable.” When Jena catches the eye of the rich and handsome Bungles, Mrs. Binat eagerly awaits an advantageous proposal. But his friend Valentine Darsee is clearly unimpressed by the Binat family and declared so. This week many awards were given for excellence in books, video and audio books for children and young adults at the American Library Association’s Youth Media Awards. One the biggies given annually is the Michael L. Printz Award, which is given for excellence in literature written for young adults. 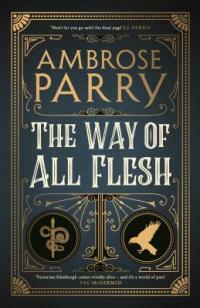 This year four Printz Honors were named in addition to the winner. 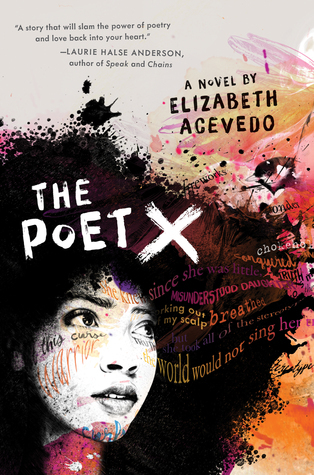 The winner is The Poet X by Elizabeth Acevedo. 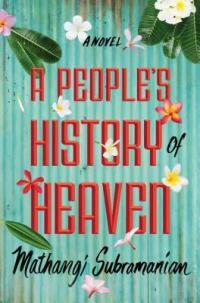 The book also won the National Book Award for Young Peoples’ Literature. Both are a big deal, so this is one to check out. Honors were awarded to Damsel by Elana K. Arnold, A Heart in a Body in the World Deb Caletti, I, Claudia by Mary McCoy. 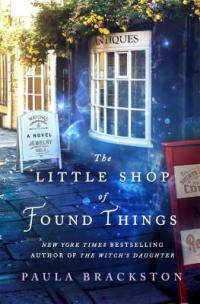 Looking for more Printz winners? Here’s a list of the winners and the honors that have been awarded since 2000. 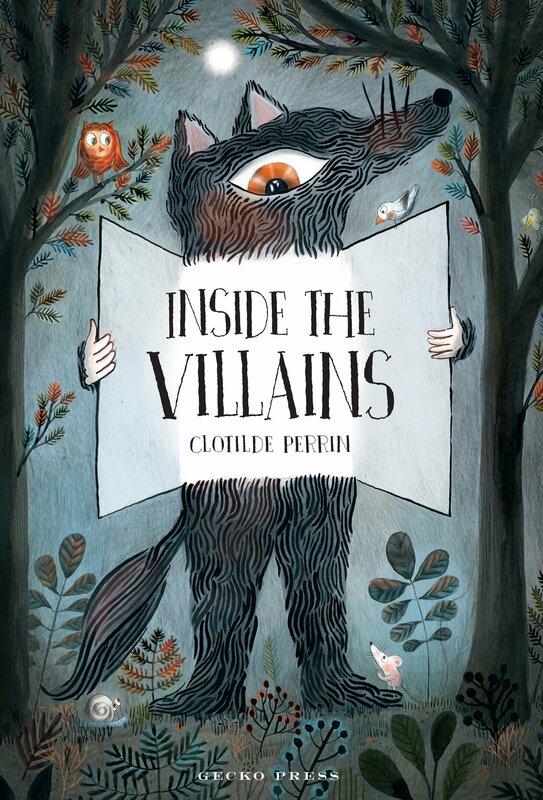 Newbery & Caldecott Award Winners Announced! 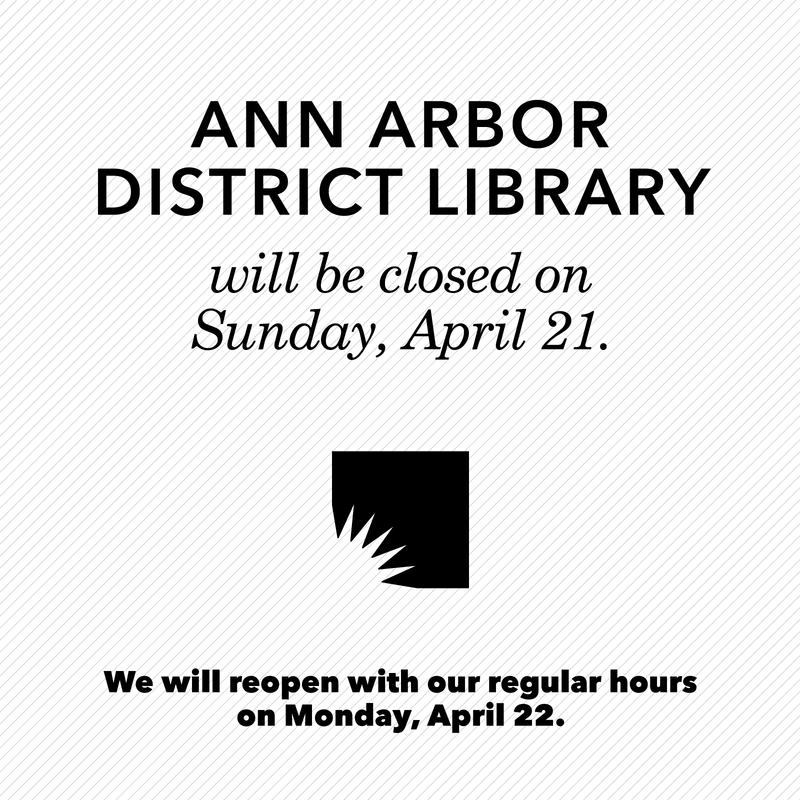 This past Monday was a big day in children’s literature! 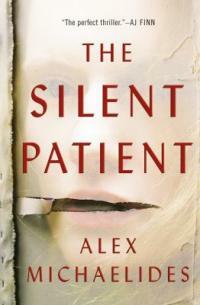 Award winners were announced in many categories at the midwinter conference of the American Library Association. The John Newbery Medal is awarded for the most outstanding contribution to children's literature. This year’s winner is Merci Suarez Changes Gears by Meg Madina. Honors were also awarded to The Night Diary by Veera Hiranandani, and The Book of Boy by Catherine Gilbert Murdock. The Randolph Caldecott Medal is awarded to the illustrator of the most distinguished American picture book for children. 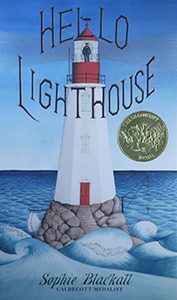 The winner is Hello Lighthouse by Sophie Blackall. Four honor books were also announced, including Alma and How She Got Her Name by Juana Martinez-Neal, A Big Mooncake for Little Star by Grace Lin, The Rough Patch by Brian Lies, and Thank You, Omu! by Oge Mora. 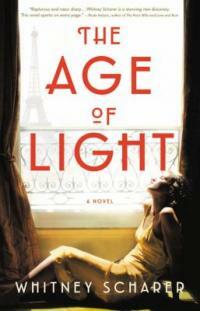 The Age of Light * * * by Whitney Scharer opens on a hot July day in 1966 at a Sussex farmhouse where Lee Miller is throwing a sumptuous dinner party for her Vogue editor, trying to forestall her dismissal as the magazine’s food writer for perpetually missing deadlines. After a series of comic mishaps that threaten to ruin the dinner (not the least being Lee’s secret drinking), she is shocked to find her new assignment is to write about her years with Surrealist artist Man Ray. Lee finally agrees, with one caveat: not his photos, hers. 1929. The 22 year-old Lee - Vogue’s cover-girl, famous for her staggering beauty, arrives in Paris intending to forge a new identity as an artist. As her funds run low, she talks her way into assisting Man Ray in his chaotic studio, learning every aspect of the artistic process. Their personal and professional lives soon become intimately entwined. The student/muse becomes a collaborator and innovator - a fact that grates on the much-older and egotistical Ray, and eventually leads to bitter betrayals on both of their parts. Check out these titles in our Fine Arts collection for more on the life and art of Lee Miller, especially Lee Miller's War: Photographer and Correspondent With the Allies in Europe, 1944-45, which were among the first photographs of the death camps to reach the American public. 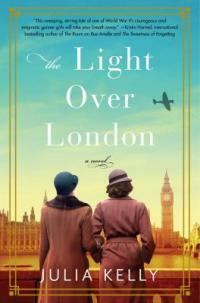 For readers who enjoyed The Muralist by Barbara A. Shapiro, and The Light of Paris by Eleanor Brown. Petite and light-skinned, beautiful and charismatic Ayoola could do no wrong growing up in her complicated family. Her older sister Korede knows better. 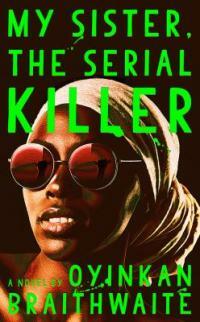 A nurse at Lago’s St. Pete’s Hospital, she is the one who cleans up the bloody mess each time Ayoola, claiming self-defense, kills a boyfriend (“Three and they label you a serial killer.”) Korede is willing to protect Ayoola until her secret crush, Dr. Tade Otumu becomes smitten with Ayoola on one of her impromptu visits to the hospital. Now, the long-suffering, overlooked and underappreciated Korede must make a choice. 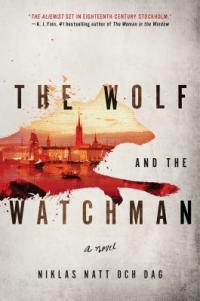 “(W)hat makes Braithwaite’s first novel stand out from others in this genre (gothic mystery) is the unobtrusively sly approach she takes to the conventions of “black widow” storytelling and the appealing deadpan voice of the jittery yet world-weary Korede. Along the way, there are scattered glimpses of life in Lagos, most acidly when Korede deals with the routine corruption involved in a traffic stop.” (Kirkus Reviews) Will appeal to Dexter fans, and begs the question - "how much will we sacrifice for the sake of family?" as in Stay with Me by fellow Nigerian Ayobami Adebayo. Like any other nineteenth-century newspaper, the Signal of Liberty relied on the receipt of printing supplies that were not always easy to come by in Western states and territories. Besides a press and typesetting equipment, printers needed several dozen cases of type and a regular supply of paper and ink. Local, as well as out-of-state, business connections with type foundries, paper mills, ink-makers, and bookstores were vital to the smooth operation of the Signal of Liberty. In some cases, these businesses’ support of the Signal also corresponded to the owner’s own antislavery convictions. Even when this was not the case, the Signal’s business networks paint a picture of industry and commerce in mid-nineteenth-century Ann Arbor, as well as the larger Great Lakes region. 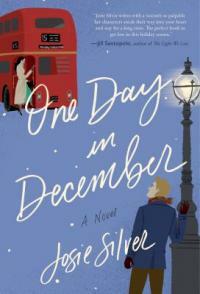 I have been saving the galley to One Day in December by Josie Silver for quite some time, waiting for a long stretch of uninterrupted time so I could kick back and enjoy it, and it did not disappoint. Called “unabashedly romantic”, it is the story of 2 Londoners who cross paths on a cold December evening and spend the next decade circling each other’s lives. Hotel clerk Laurie James spotted a young man at a bus stop from her upper-deck seat. They locked eyes and the connection was electric but before either one of them could make a move, the bus pulled away. Over the course of the next year, Laurie never stop looking for her “bus boy”. When she finally met him, he was Jack O’Mara - her best friend/roommate Sarah's new boyfriend. For different reasons, they decided not to tell Sarah while their deep connection remained -- even after Laurie took herself off to the wilds of Thailand and met the dreamy Robinson Crusoe/banker Oscar Ogilvy-Black. “There’s no question where the book is going, but the pacing is just right, the tone warm, and the characters sympathetic, even when making dumb decisions. Anyone who believes in true love or is simply willing to accept it as the premise of a winding tale will find this debut an emotional, satisfying read.” (Kirkus Reviews) Enough said! For fans of Miss you by Kate Eberlen, and definitely if you have been bingeing on Love Actually this holiday season. If you don't insist on a happy ending, may I suggest Harriet Paige's highly stylish Man With a Seagull on His Head ? - "(A) novel about... the electric charge that comes from real if unexpected connection. 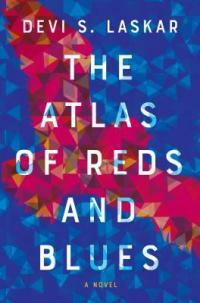 Beautiful, lyrical, and strangely moving...". With winter solstice approaching and our to-do lists becoming overwhelming, there is no reason why your pleasure reading should suffer. The trick for me is to try out small gems - books under 200 pages. 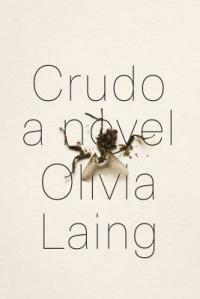 Crudo, at 141 pages, is the first work of fiction by award-winning author Olivia Laing. This “brief, breathless experimental novel” (Kirkus Reviews) has been named a 2018 New York Times Notable book. 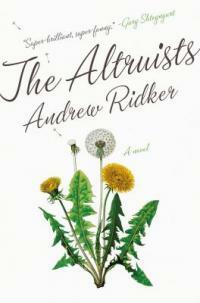 Set in the summer of 2017, the 40-year old narrator is American writer Kathy Acker (a writer who too, is known for basing much of her work on the writing of others) is about to be married while the whole world is falling apart (nuclear testing in North Korea, floods in Houston, the Grenfell Tower fire, white supremacist march in Charlottesville, and antics of an increasingly unstable president). 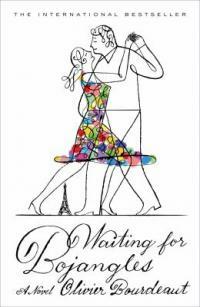 Frolicking with her much-older fiance and a well-heeled crowd in a Tuscan hotel, Kathy must come to terms with the idea of a lifelong commitment. Want some suggestions : Try BuszzFeed’s 46 Brilliant Short Novels you can read in a day; 10 Best Books under 200 pages; and Short and Spectacular: 21 great novels under 200 pages : From classic to contemporary, discover favorite short books and novellas, guaranteed to stay with you long after the final page - one as short as 60 pages. A bird and crocodile hatch next to each other on a beach. Bound together by their mutual need and by their isolation, the two explore their world together. Can two very different creatures be brothers? What does it mean to be family? Alexis Deacon's delicate, deeply tender story explores these questions with a unique mix of humor and melancholy. For more, follow the link to this great feature from Picturebook Makers for a great behind-the-scenes look at how the story was made. 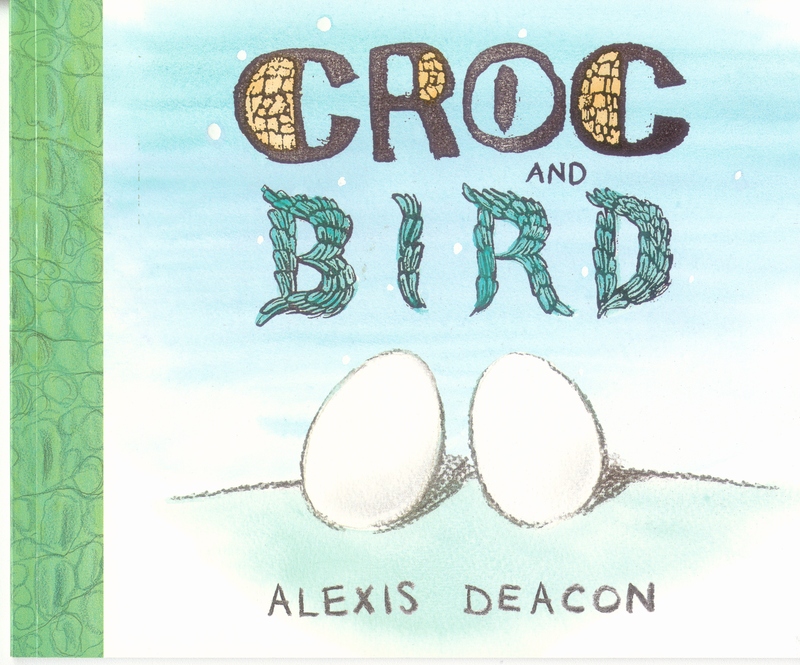 Croc and Bird can be found in our youth picture-book section. 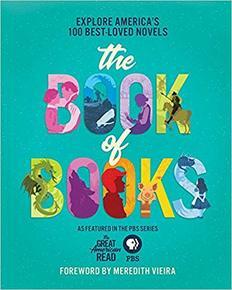 The Book of Books by Jessica Allen showcases 100 of America's best-loved novels. Each of the 100 books has a 2 page write up, giving fascinating information on the history of the book, its author, and social impact. It is a companion to PBS's Great American Read series. Did you know that S.E. Hinton signed the contract for The Outsiders on the day she graduated from high school? Or that James Patterson has a whole team of people helping him produce up to 9 books a year? This is a fun read for any book lover! How many of the 100 have you read? !